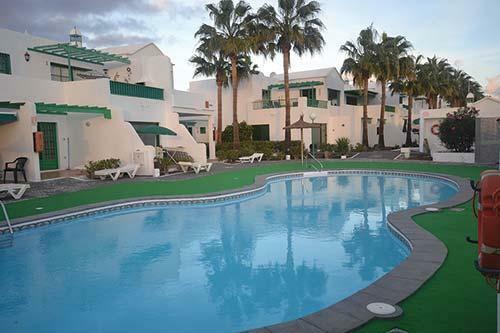 Timeshare at Club Flamingo is set on the beautiful island of Lanzarote in Puerto Del Carmen and boasts 22 holiday apartments that are found on Calle Princesa, within the Timanfaya Apartment Resort. This wonderful Resort has excellent amenities, including charming well-maintained gardens and comfortable apartments that make for a great deal when compared with many local hotels. One- and two-bedroomed apartments are offered, sleeping between four and six people, the beaches are just a short stroll away. Each timeshare unit offers fully-furnished, traditional comfort along with either a terrace or a balcony, there is a heated swimming pool as well as a children’s pool. Fully equipped kitchens, satellite TV, DVD players and Wi-Fi are provided. There is a DVD hire shop only minutes from the Club were you can rent films to keep all the family entertained if needed. The lush, palm-lined gardens are very well maintained, and the resort is close by a choice of mouth-watering restaurants, mini-markets and welcoming bars. The nearby sandy beach is equipped with sun-loungers. Water sports here include snorkelling, water-skiing and scuba diving. 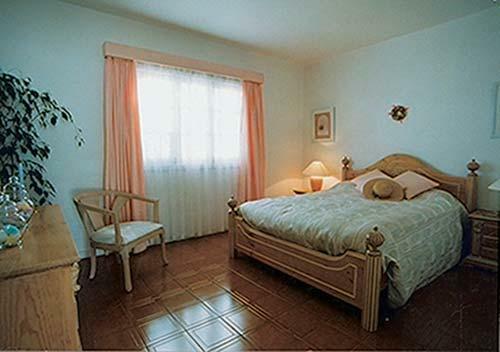 Puerto del Carmen is a purpose-built tourism town set on the site of a former fishing village. Every possible tourism amenity is offered, yet the Old Town quarter has managed to keep its traditional touch and you can find some fine Spanish eateries at really low costs.